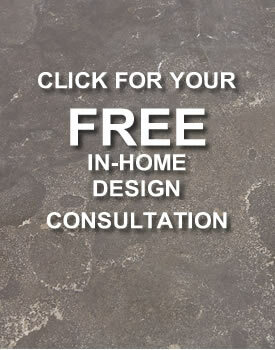 We take great pride in our commitment to quality installations with concrete! 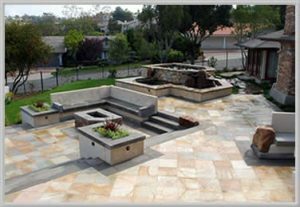 Metric Concrete Construction & Design Inc. specializes in both residential and commercial construction which is why we are able to offer a wide variety of concrete and masonry services in various colors, patterns, finishes and design options. Our expert team has decades of experience in the use of “state-of-the-art” tools when installing concrete and masonry products. Our team of concrete and masonry will insure that your project will be installed in a timely manner. We are fully licensed and insured. As a concrete and masonry contractor we commit to our customers a satisfaction guarantee with a one-year warranty on workmanship and materials. An exposed aggregate is created by pouring concrete and then embedding hand-seeded decorative stones into the top surface. 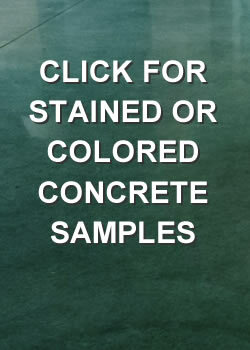 Click here to learn more about exposed aggregate. 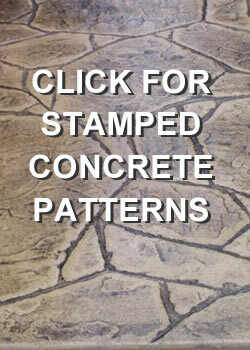 Patio designs may be in stone, pavers, brick, flagstone and stamped concrete. These patio designs can create be a place to relax, an outdoor kitchen and extent your entertaining space.